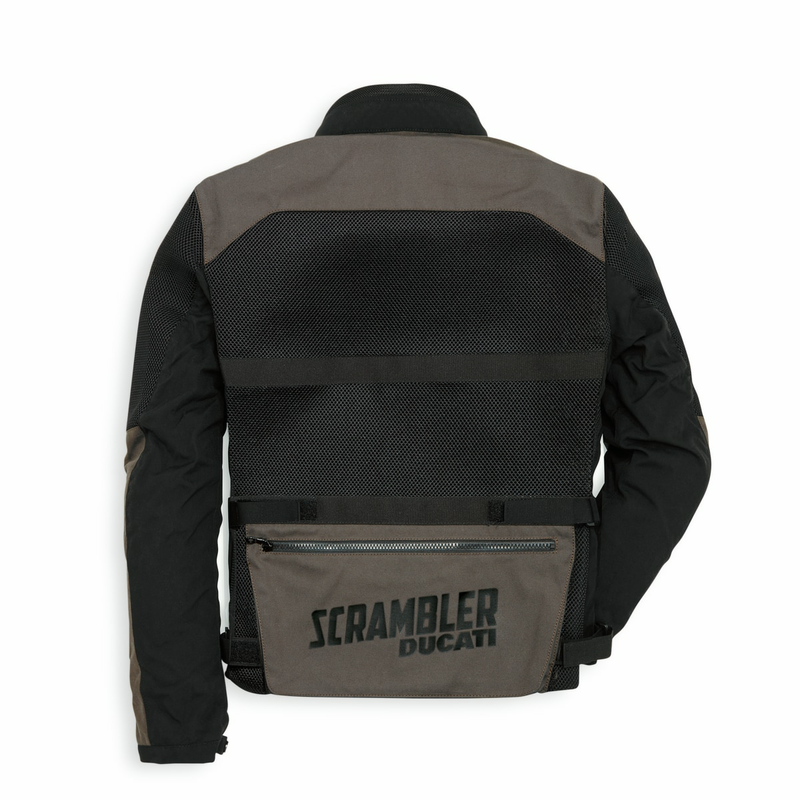 Urban Raid is the result of combining the iconic worker’s jacket with the extremely original Ducati Scrambler style. 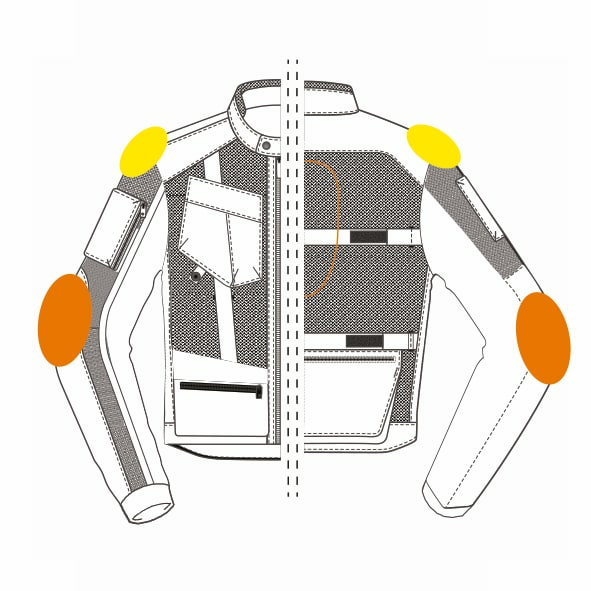 The jacket, made in polyester fabric and 3D mesh, elastic and ultra-ventilated, is strengthened with fabric bands that increase abrasion resistance performance in case of a crash. Equipped with CE certified protectors on the shoulders and elbows, 4 volume adjustments and a band to attach it to trousers, it is also suitable for use with the Warrior 2 back protector (sold separately). 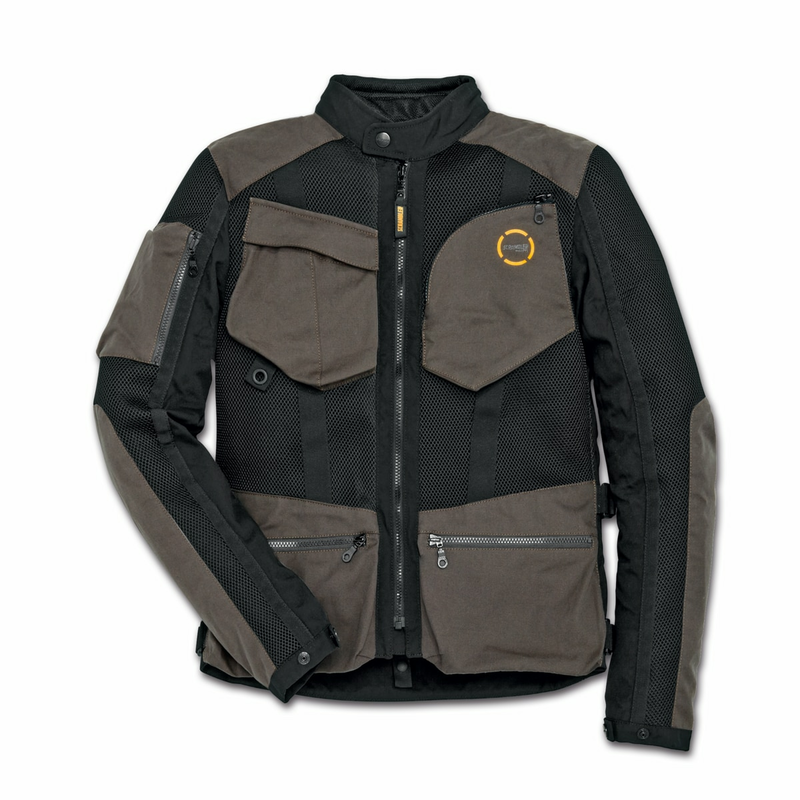 Ease of use, ventilation, protection and first-rate details: a perfect mix for an unmistakable look!